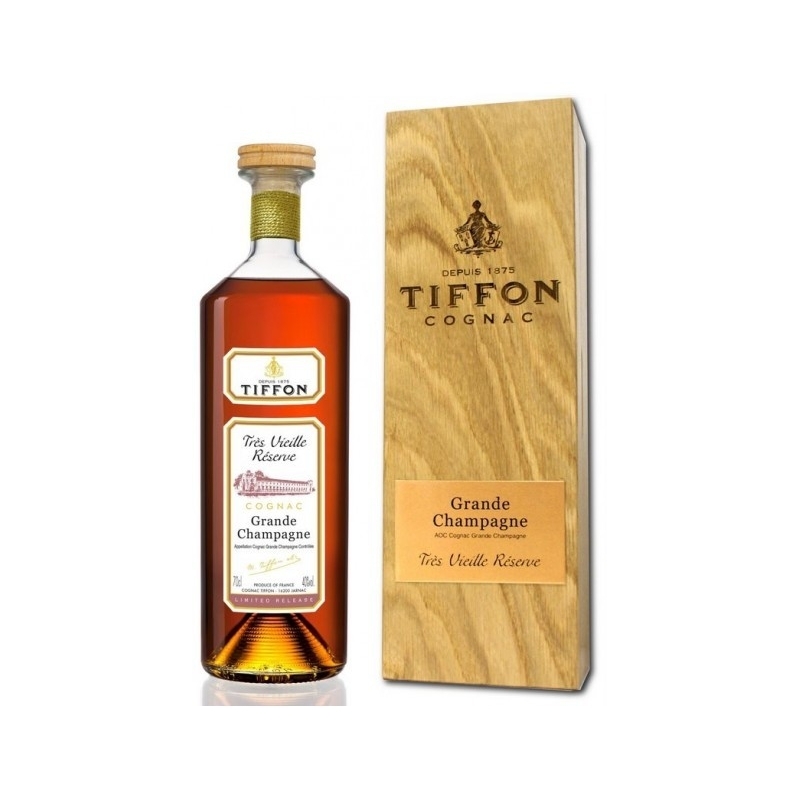 This very old reserve comes from the 1st Cognac cru, the Grande Champagne. 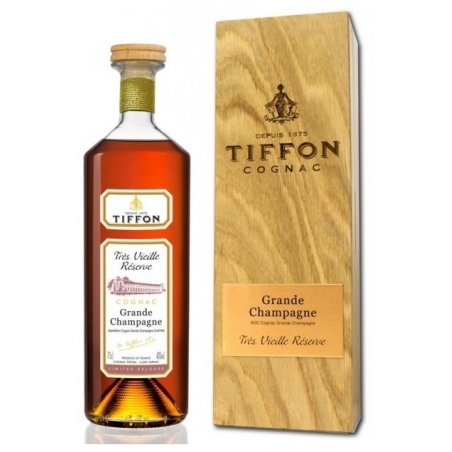 Those rares and delicates eaux-de-vie will bring you an enchanting and intense delicacy, marked by a slight and gentle rancio taste. 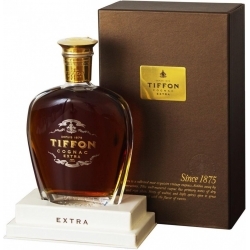 Our master blender has meticulously crafted this fantastic cognac, some eaux-de-vie aged for almost one century, giving a subtle balance, an elegant structure and a spectacular aftertaste. 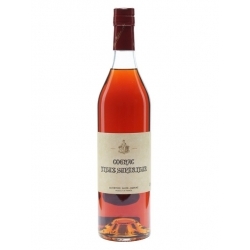 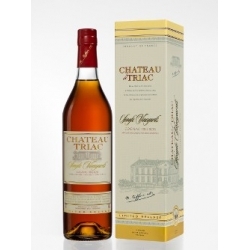 delight for connoisseurs who are looking for a unique and authentic cognac.